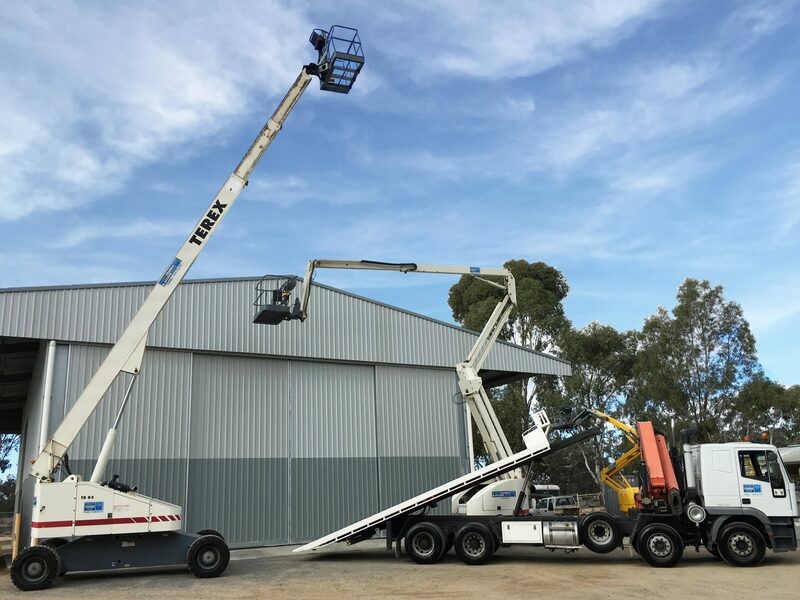 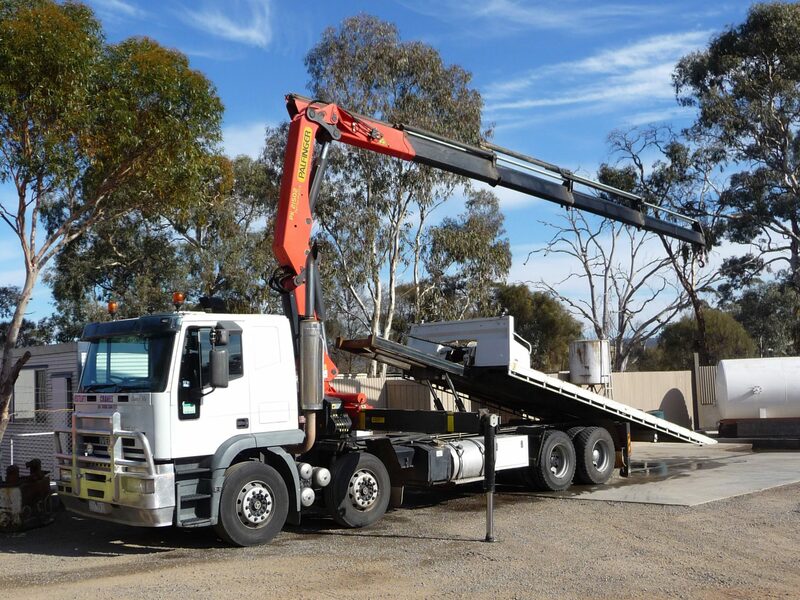 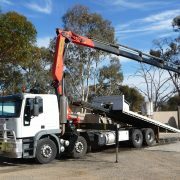 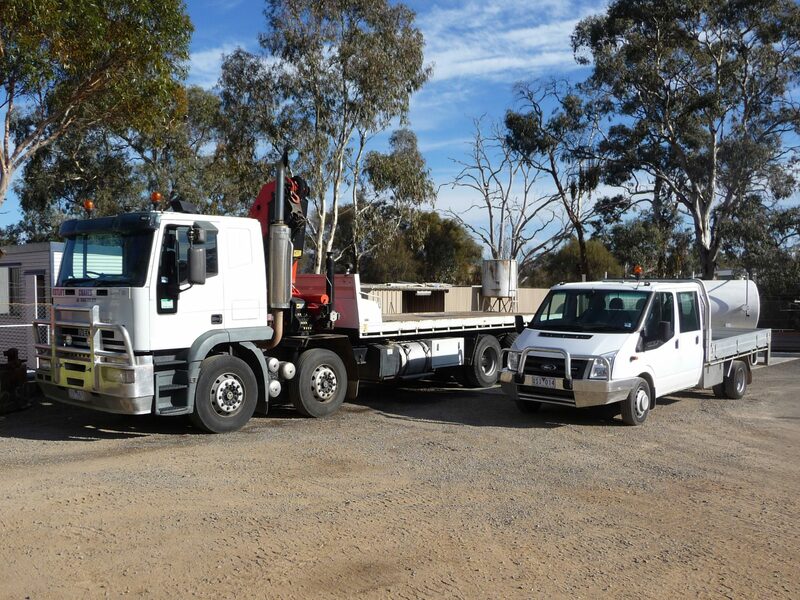 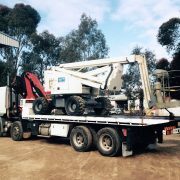 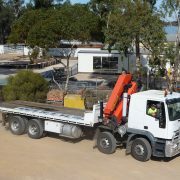 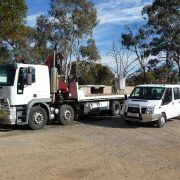 Conveniently located on the highway in Stawell, West Cranes & Access Hire is well-placed to dispatch tilt tray crane trucks to you as required throughout Western Victoria. 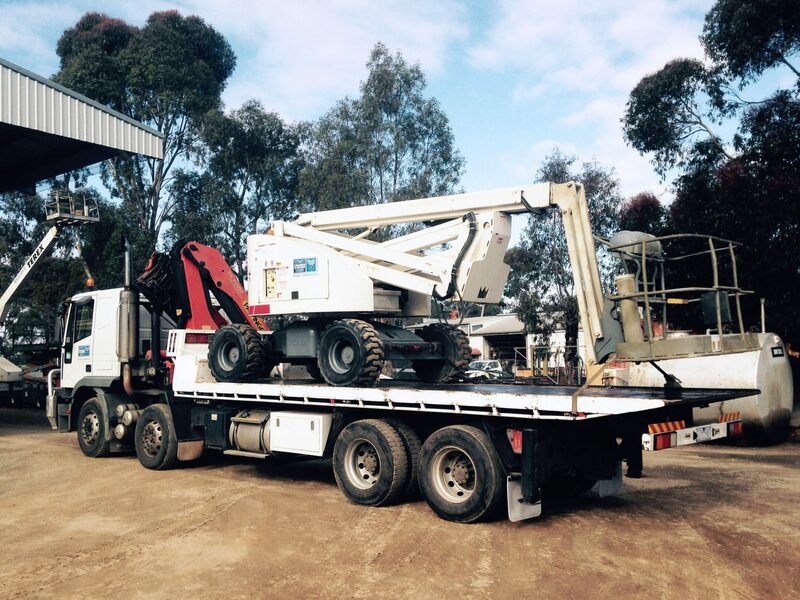 This tilt tray truck makes transporting and offloading heavy items easy. 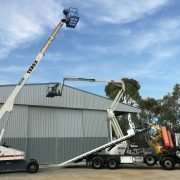 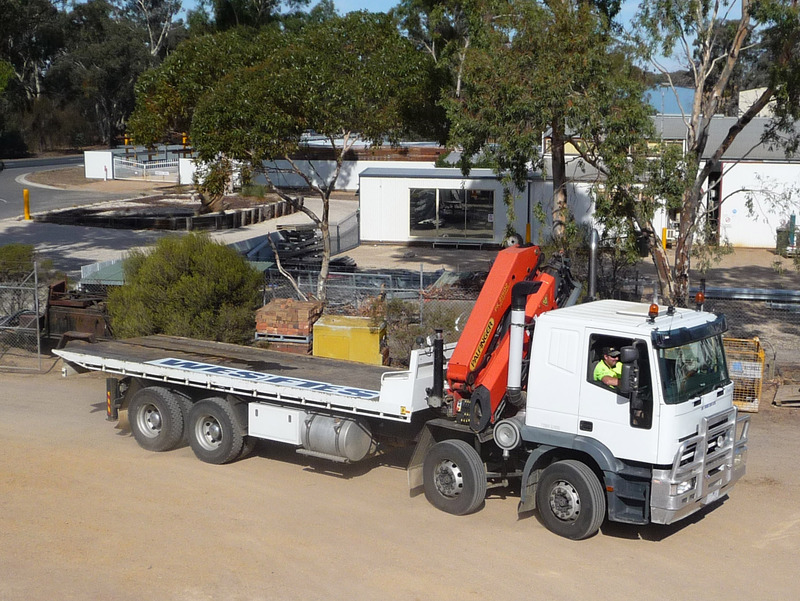 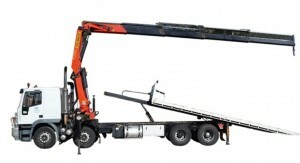 Take a look at West Cranes & Access Hire’s access equipment for hire in Stawell too.